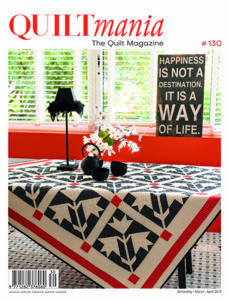 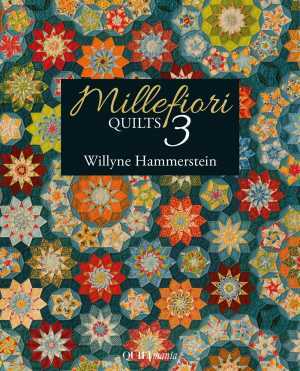 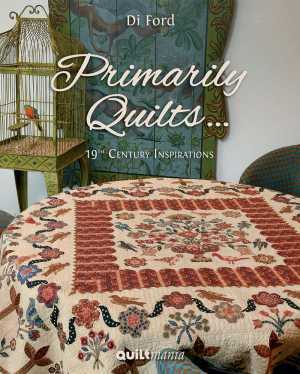 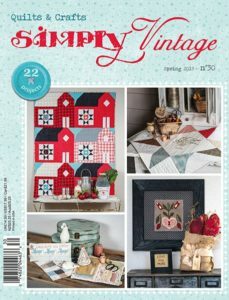 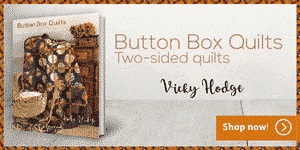 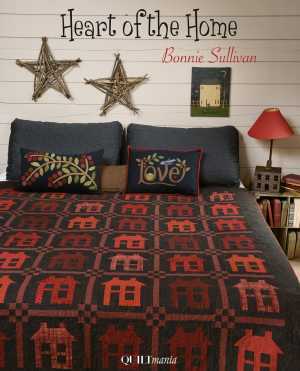 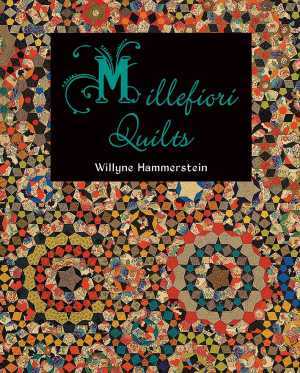 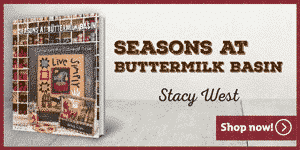 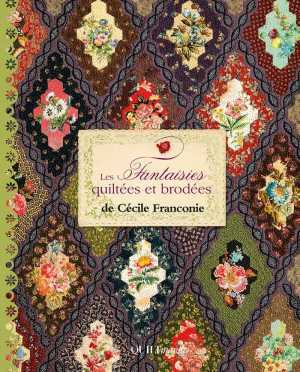 Quiltmania Inc. proposes a large selection of books dedicated to Quilting and Patchwork. 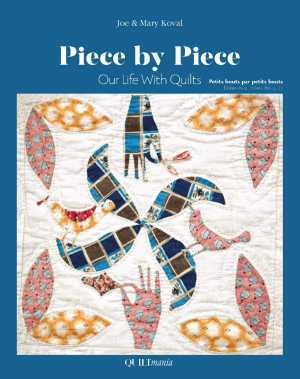 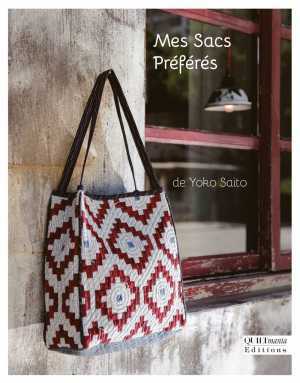 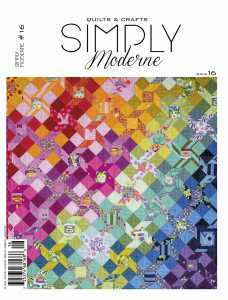 All our books include wonderful photos of the quilts as well as patterns and instructions to create them! 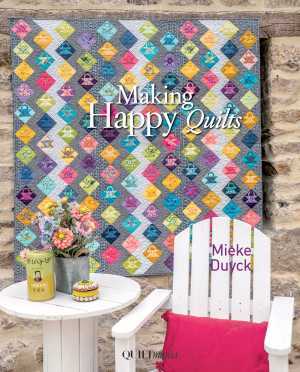 We work with some of the world’s most renowned designers whose styles range from traditional pieced and appliquéd quilts, to modern and reproduction quilts. 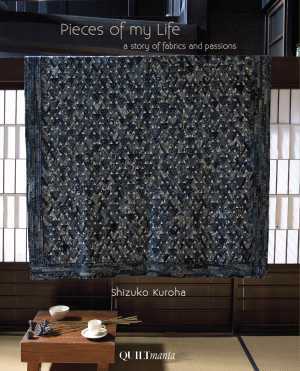 We also have a series of coffee table books, highlighting some of the best collections around the world.